Be amazed at the dramatic beauty and diversity that makes up an adventure through Northland. Be sure to allow plenty of time to get the most out of your time in Northland. Mighway recommends you allow a minimum of 7 days to do this part of the country justice. 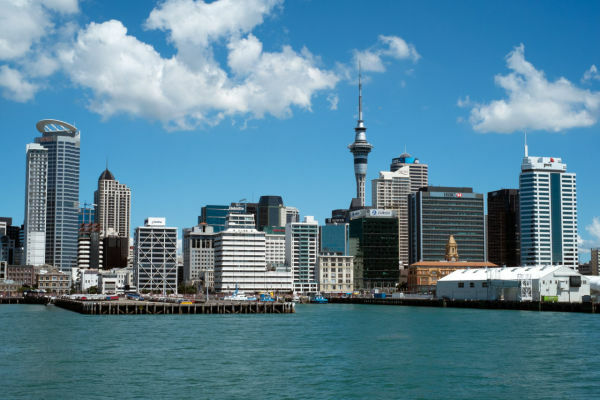 Auckland is New Zealand’s most populous city and there is no shortage of amazing winter activities in which to partake while visiting. 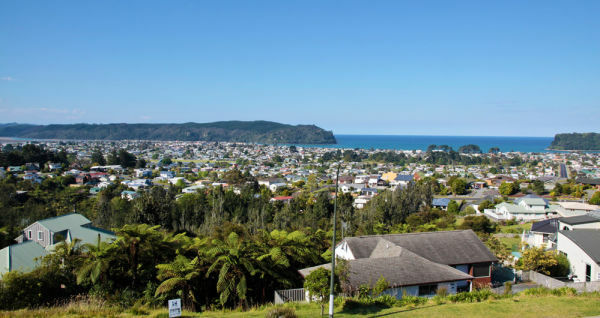 This North Island city is an economic hub of the country and offers plenty of cultural and adventure activities - there truly is something for everyone! All roads lead to Auckland, so it's a great start and end point for any North Island trip. 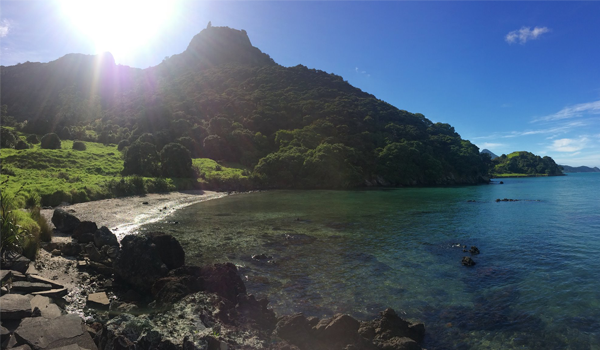 The summer playground for many New Zealanders, the Coromandel Pennisula is home to some of the countries most stunning beaches whilst being sprinkled with wonderful arts and crafts and artisan food and wines. Mighway recommends you allow a minimum of 5 days to ensure you get to fully enjoy all that the Cormandel has to offer or perhaps sneak in a cheeky long weekend at one of the many awesome beaches. Visit Waikato, New Zealand, located on the North Island of New Zealand any time of the year for an amazing getaway, where you can experience the great outdoors without being too far from civilisation. Hamilton, Waikato is New Zealand’s fourth largest city, and has a lot of fun and relaxation to offer. There are also plenty of places to snowboard and ski near Waikato, or go underground for an unforgettable sight in the Waitomo Glowworm Caves. And if you’re a movie buff, visit Matamata to see the Hobbiton Movie Set! To warm up after, be sure to indulge in one of the areas many hot springs. 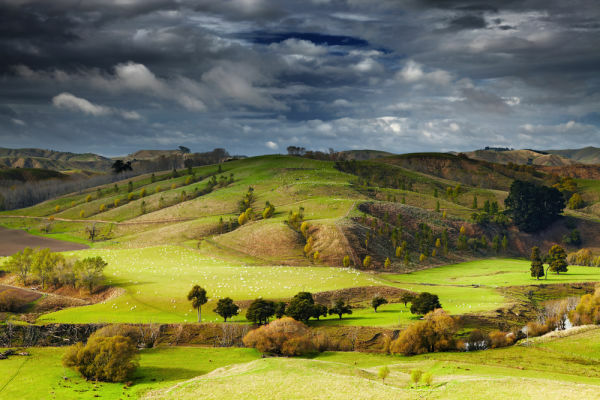 Journey to the land of Hobbits and horses with a trek to the scenic hills of Matamata. This region is located inland to the east of Hamilton on New Zealand's Northern Island and features stunning natural attractions, as well as plenty of cultural events for pleasing everyone in your party. 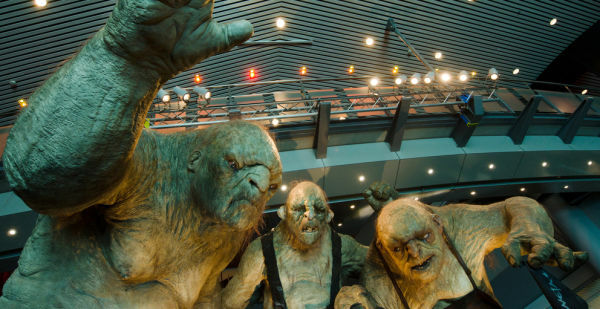 You'll find that the Matamata region is rich with history, from New Zealand's Maori past to more modern events, like the filming of the Hobbit movies. Settle in and stay a while, with plenty of activities and events for the whole family to enjoy. Nowhere combines adrenalin, relaxation and culture better than the geothermal hotspot of Rotorua. Less than three hours drive from Auckland, bubbling hot pools, geysers and lakes make it seem like a whole world away. Mighway recommends at least 2 days. There are many beaches along the 129km stretch of the bay, and the warm climate brings a lot of people here. As such, Tauranga is an urban centre nestled up to the beach, with about 134,000 people. Even though it may be too cold to go in the water in winter, a walk along the beach still lets you see the beautiful blue waters and stunning vistas alongside beach attractions on the edge of the city. 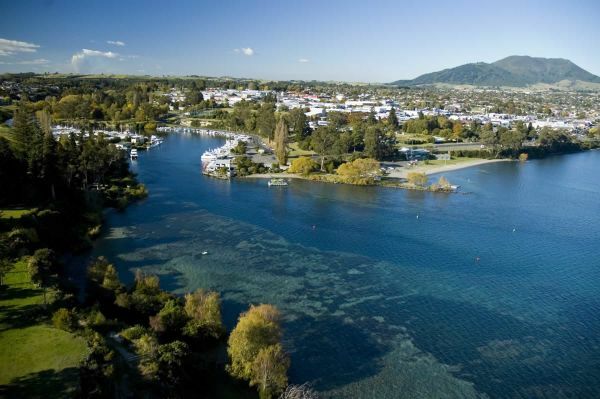 Taupo, New Zealand provides a huge amount of amazement and enjoyment. Taupo is beautiful, fun, and extreme! It’s an amazing destination to relax, with its picturesque scenery and spa-like experience. Taupo is the perfect vacation spot for the extreme sport lovers, as there are plenty of sporting activities to enjoy, including water sports on Great Lake Taupo. 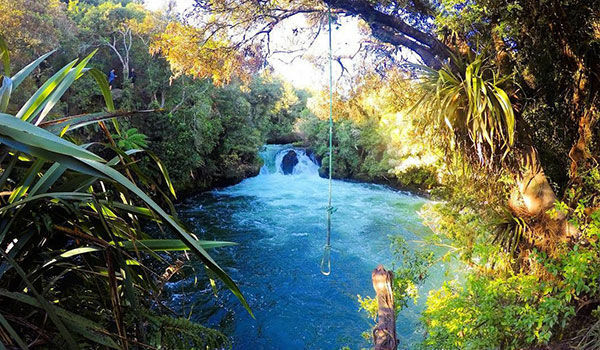 You can also experience adventure at every intensity level - from relaxing Golf, to extreme skydiving, there is so much adventure and excitement in Taupo that you’ll never want to leave! 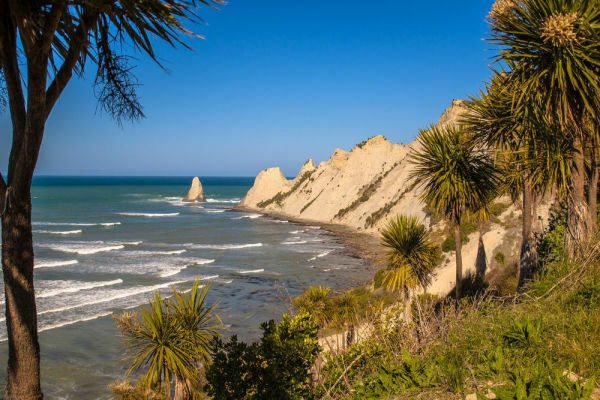 While a wildly popular vacation destination in the summer, come winter as things have wound down you can get the rare and compelling look at the true beauty of Hawke's Bay and its people. Life is more relaxed this time of year. The picture perfect views along the seaside are stunning. Without the tourist-packed crowds you can really take in the scope and the beauty of Hawke's Bay and the surrounding areas, from the Sugar Loaf Reserve to the snowy landscapes of the Ruahine Range. 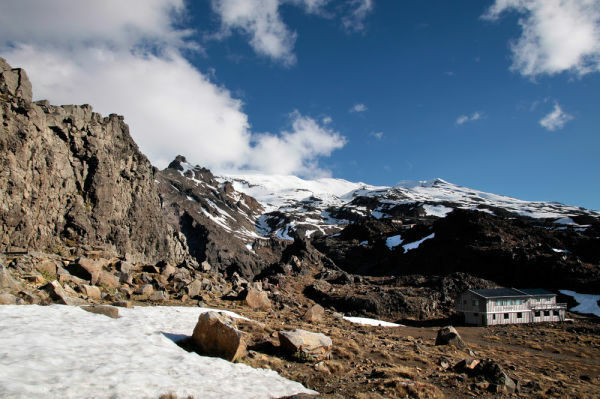 The veges are fresh and the snow’s even fresher in the mountain district of Ruapehu. 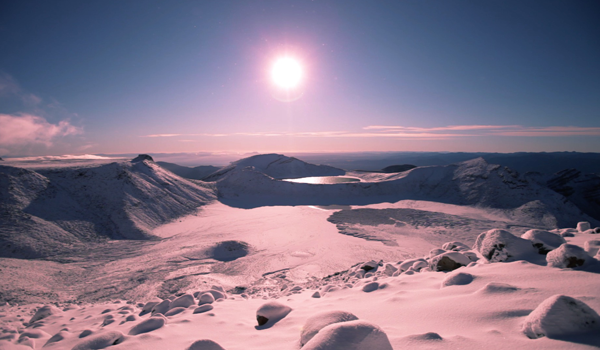 Located in the central North Island, Ruapehu is home to stunning geographic features and is a must on any New Zealand itinerary. Hit the slopes over winter and the trails over summer. Mighway recommends a minimum of 2-3 days. The locals love this slice of rugged paradise and it’s really not hard to see why. From the majestic Mount Taranaki to the award-winning Coastal Walkway there’s so much to discover. Mighway recommends at least 2 days here. 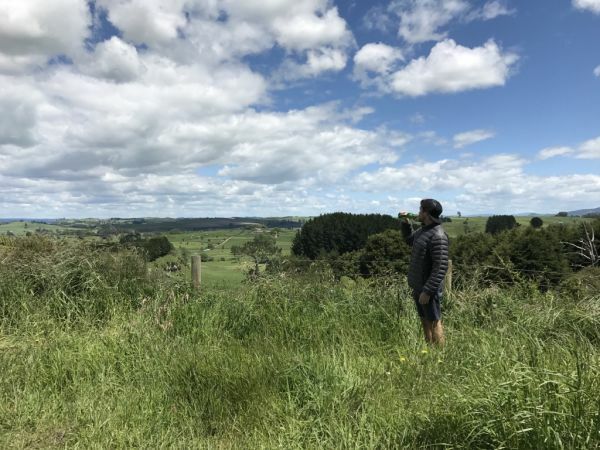 Whether you enjoy nature, the arts or a sampling of fine wine from local wineries, there is always something new and wonderful to discover in Wairarapa. In addition to its rural and rustic charm, Wairarapa delights in its thriving art community as well beautiful galleries and museums. No matter what kind of winter activity you enjoy, you are sure to find something to suit your taste. Here are some of the best winter tourism destinations to sample and savor in Wairarapa. Whanganui is located on the west coast of New Zealand’s North Island and is a 2 ½ hour drive from the capital city of Wellington. 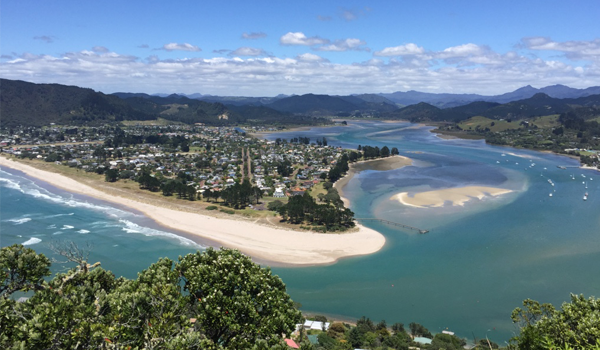 Whanganui, also spelled Wanganui, rests at the crossroads of State Highways 3 and 4.One of the most spectacular features of Whanganui is its picturesque view. 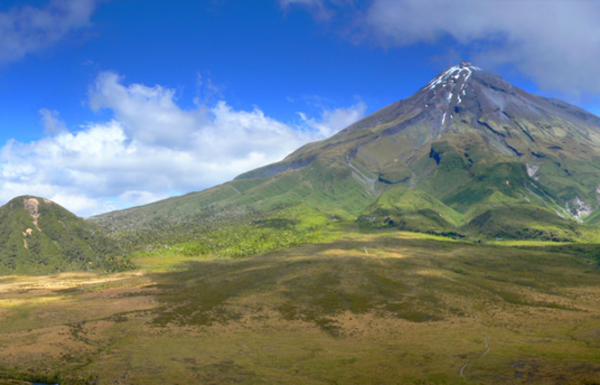 It’s surrounded by mountains: Mount Taranaki, Mount Ruapehu and Mount Tongariro. Together they create a dramatic natural landscape second to none. Surrounded to the east and south by the unspoiled Ruahine and Tararua mountain ranges, Palmerston itself is pretty flat. However, it offers the elegance and diversity of a major city with every amenity a rugged outdoor explorere could imagine. 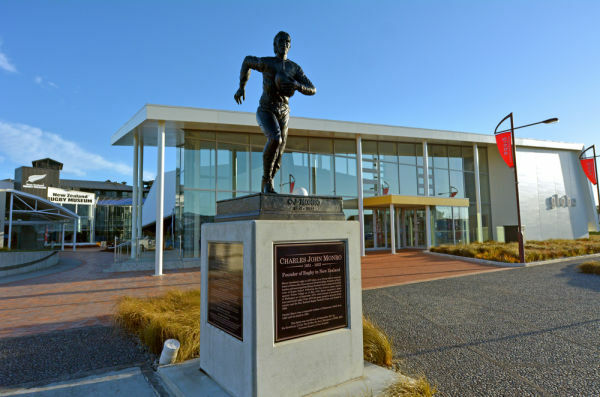 No matter what your interest, whether indoor or outdoor activities, Palmerston and Manawatu, New Zealand, has a wide variety of enjoyable activities for everyone this winter. Here are some of the best winter tourism spots to enjoy in Palmerston and Manawatu. One of Wellington’s more interesting claims to fame is the fact that meteorologists recognise it as the windiest city on Earth. Top wind speeds have been clocked at 248 kph. Wellington uses this geographic anomaly to its advantage as a multitude of wind turbines generate the city’s electricity. Meanwhile, air pollution is nonexistent as any smog or fumes are literally blown away.